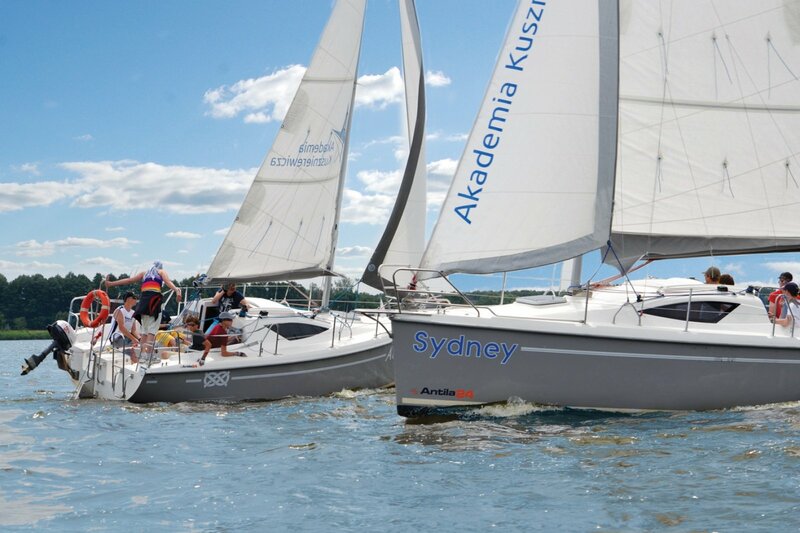 The Kusznierewicz Academy was established for all lovers of competitive sports as well as active and healthy lifestyles. 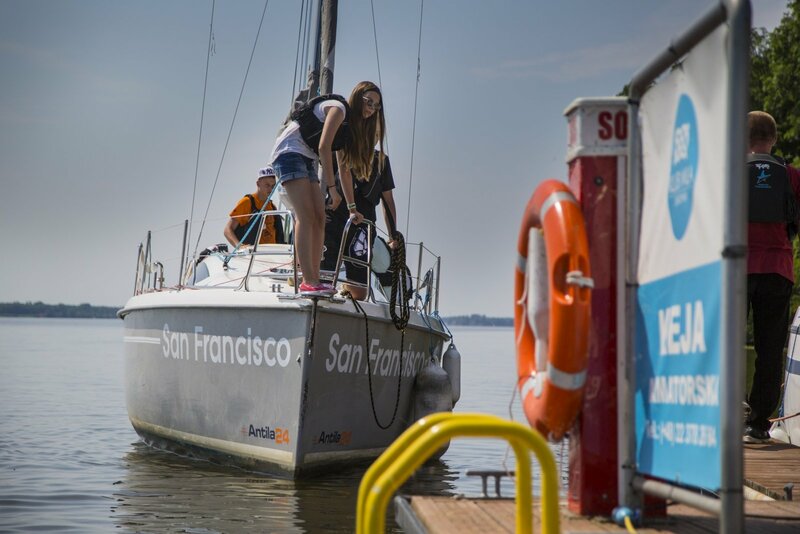 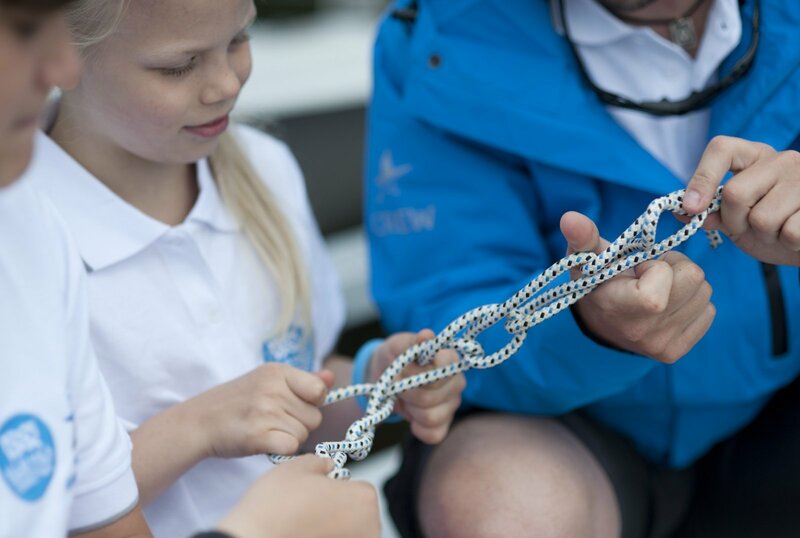 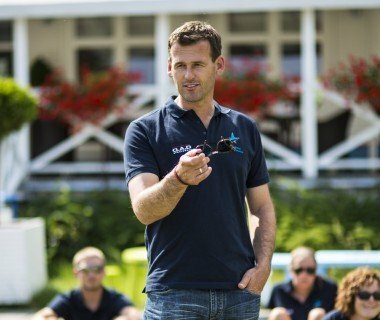 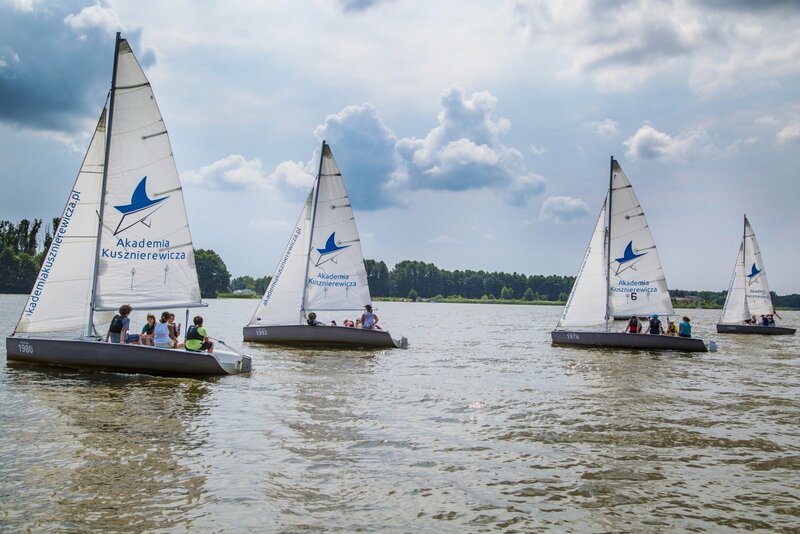 The idea of the Academy was conceived by one of its owners, Mateusz Kusznierewicz - an Olympic gold and bronze medalist and a multiple European and World Champion in sailing. 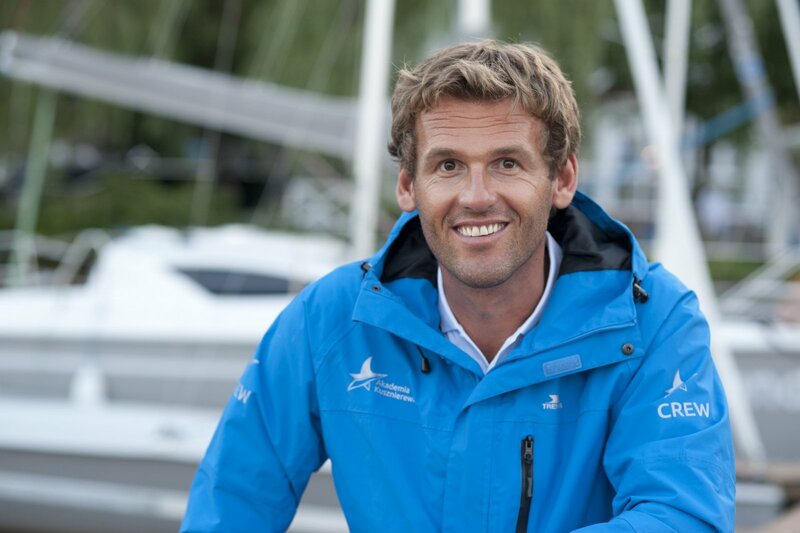 He is a sailing authority and the initiator and the ambassador of multiple education and training programs. 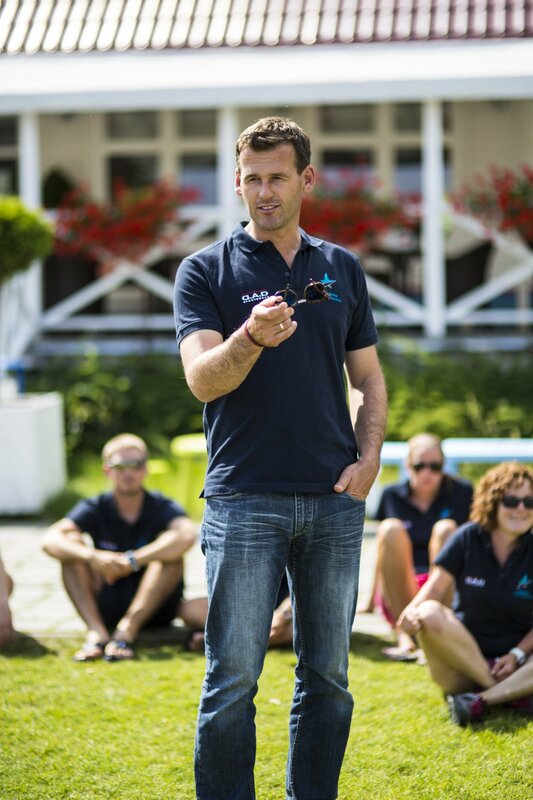 At the same time, Mateusz Kusznierewicz is a head of Academy training, ensuring top level of all services provided. 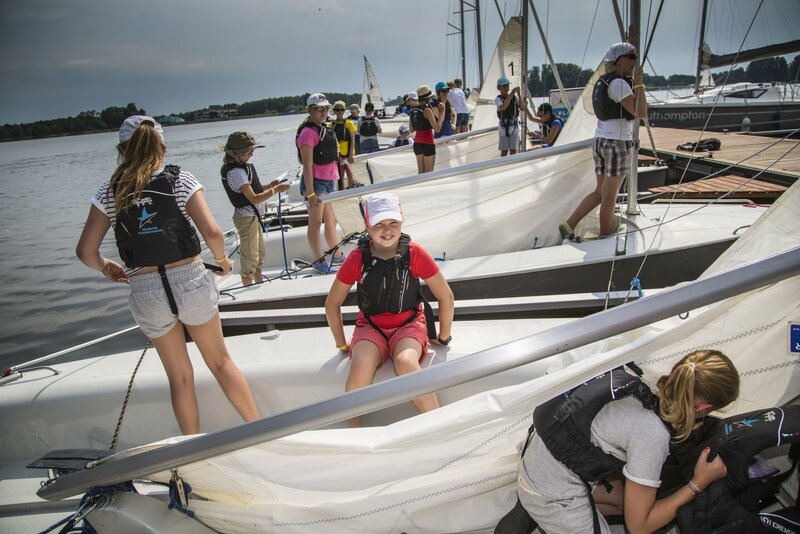 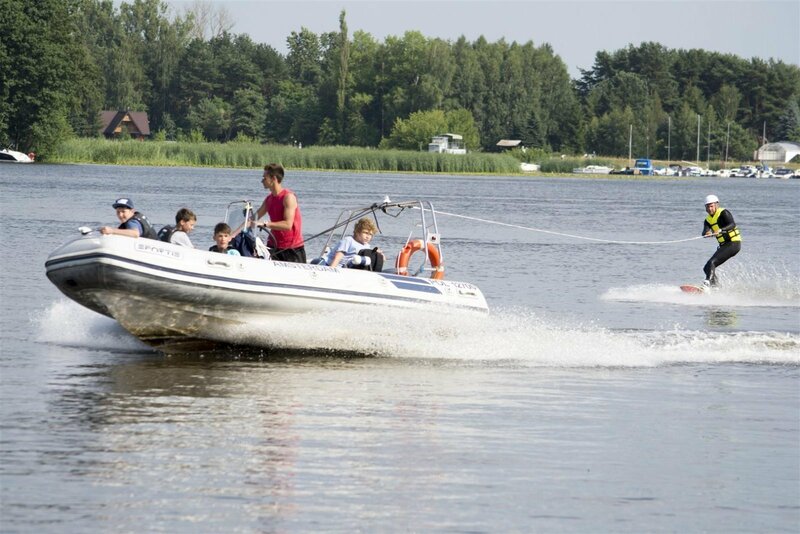 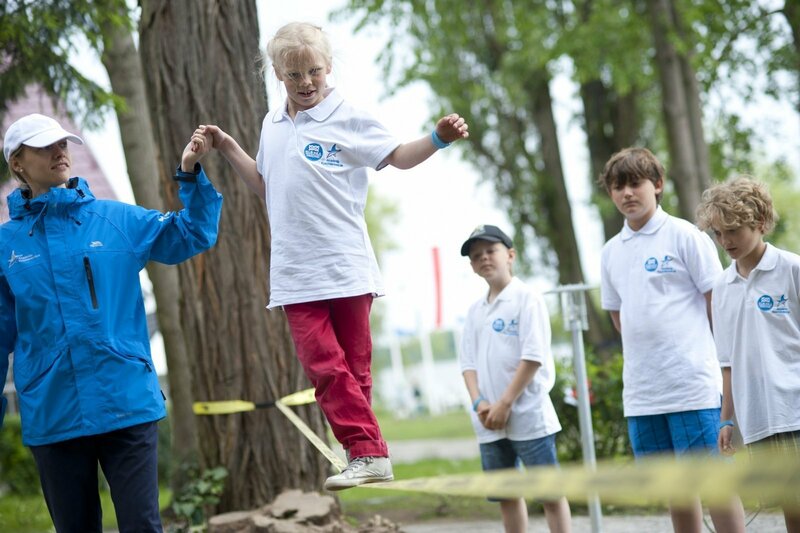 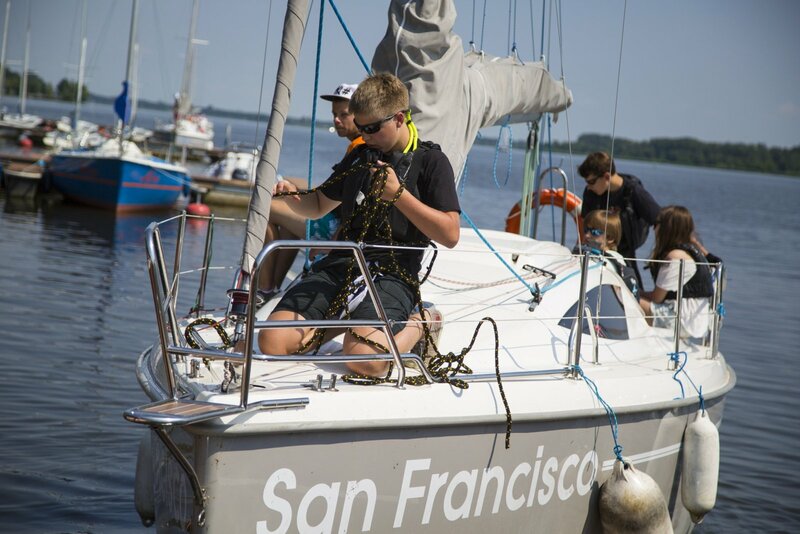 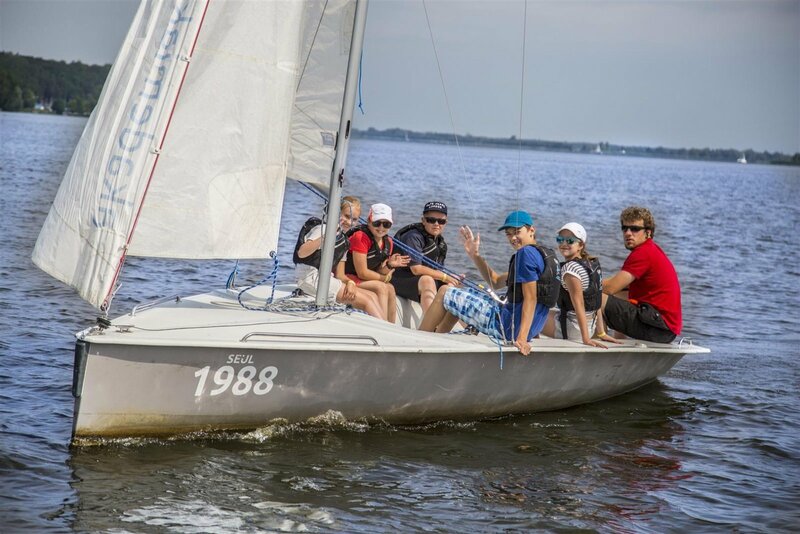 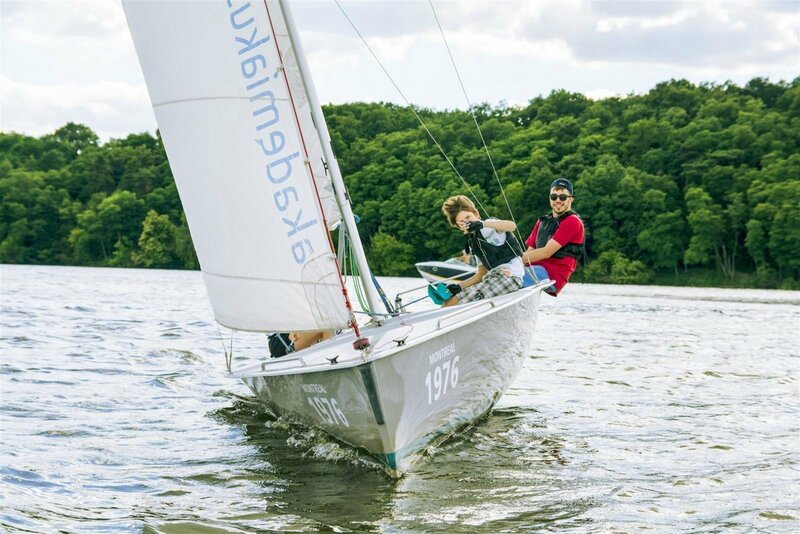 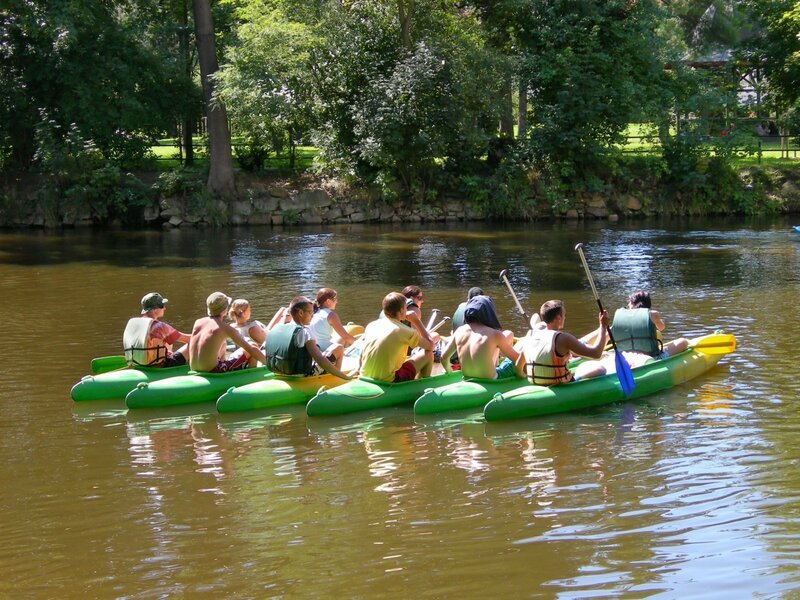 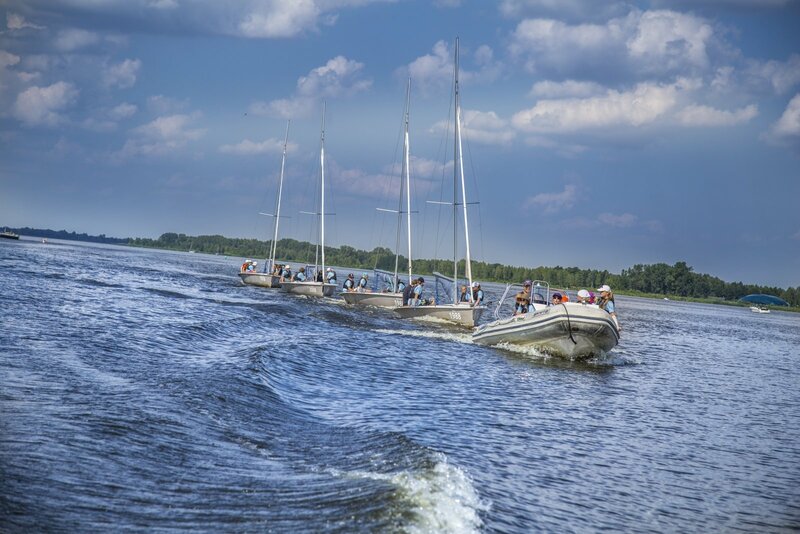 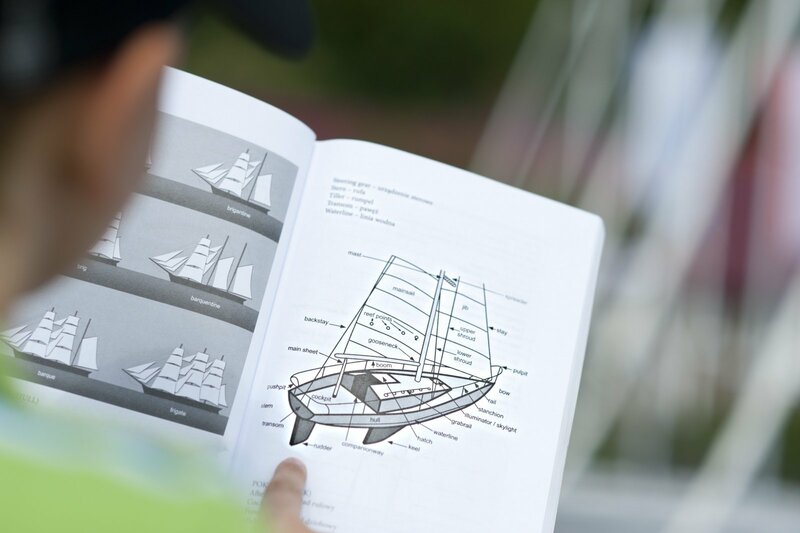 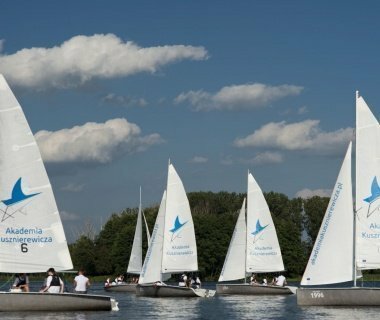 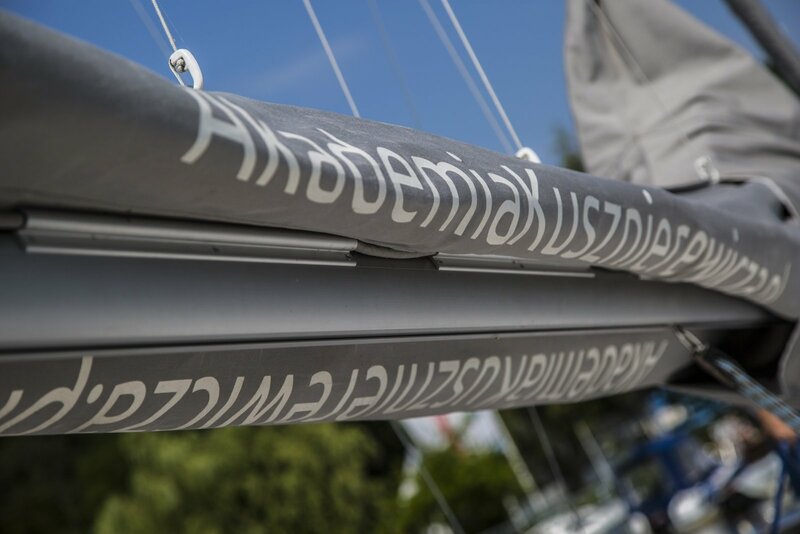 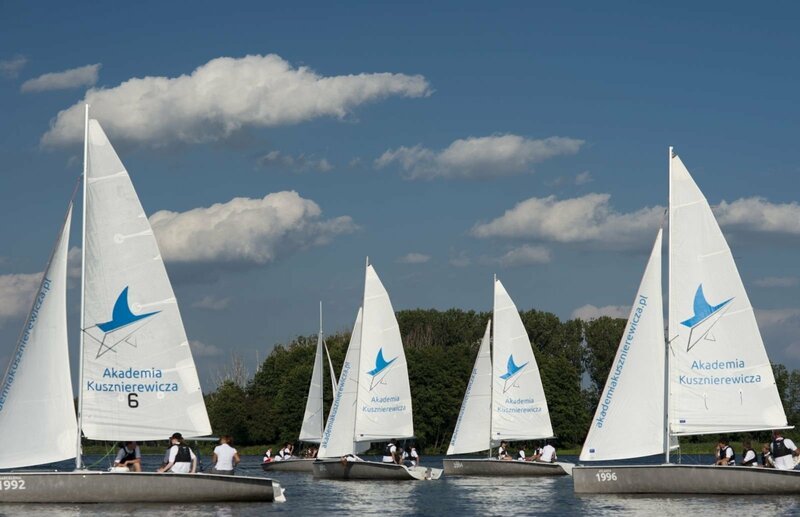 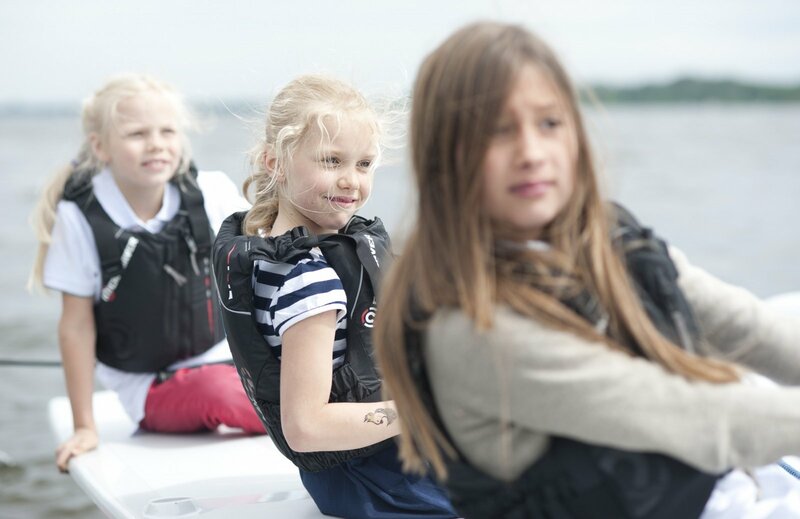 At the Klub Mila Kamień Kusznierewicz Academy runs its sailing and sports training and activities utilizing the broad potential of the Masurian Lake District and the resort location and infrastructure. 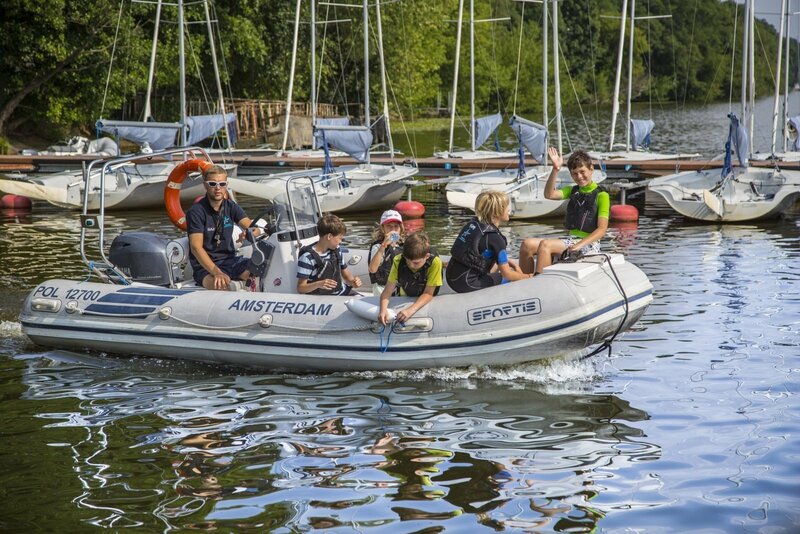 The Academy also manages the modern eco-marina and offers charter of new, safe yachts and motor boats. 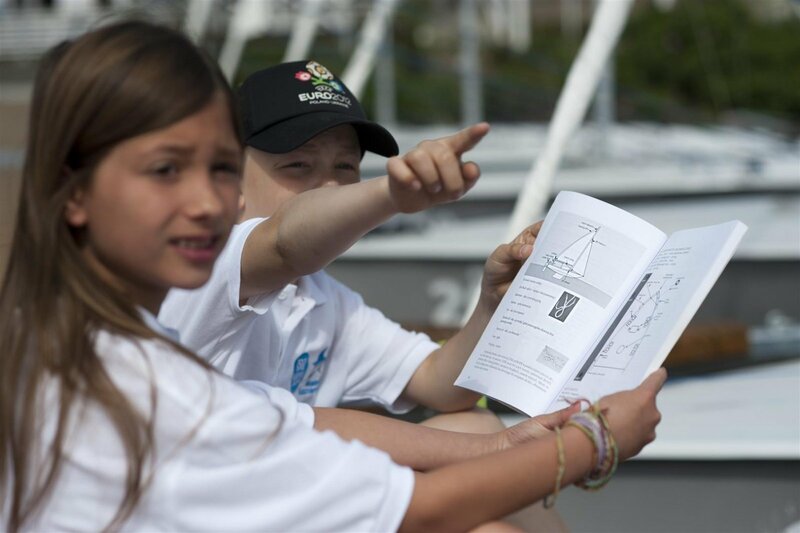 The Academy Offer is focused on accessibility to everyone, regardless of their skills or physical capabilities.